Home News AP News Why Delay In Vangaveeti’s Entry Into TDP? Why Delay In Vangaveeti’s Entry Into TDP? 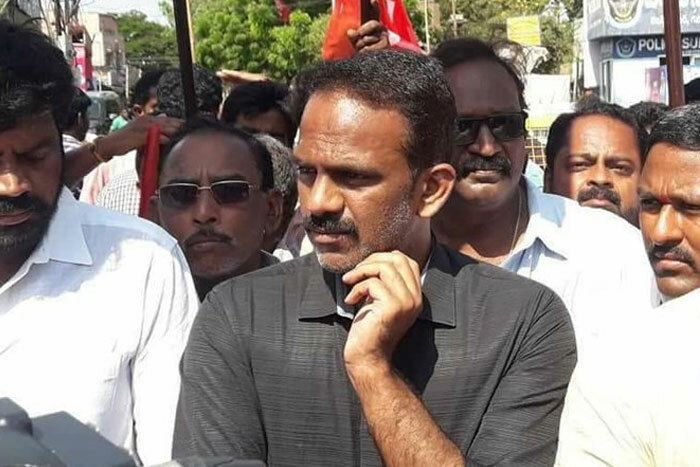 It has been more than three week since former MLA from Vijayawada and prominent Kapu leader Vangaveeti Radhakrishna resigned from the YSR Congress party. Media reports then said Vangaveeti would be joining the TDP on January 25. The reports also said Naidu had confirmed the same to his party leaders and told them that Vangaveeti was being taken into the party “keeping the party interests in view.” He asked all the leaders in the district have to work together along with him. 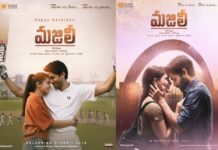 However, till date, there has been no such move from Vangaveeti. 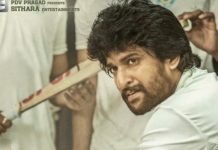 After addressing a press conference in an aggressive tone, attacking YSR Congress party president Y S Jaganmohan Reddy in harsh words, the Kapu leader quietly disappeared from the political scene and nobody knows what he is up to now. One wonders why Vangaveeti has been delaying his entry into the TDP or whether he had developed any second thoughts. 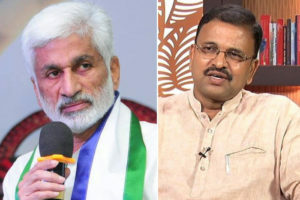 Apparently, he did not get any concrete assurance from Naidu on the MLA ticket, either from Vijayawada Central or East assembly constituency. 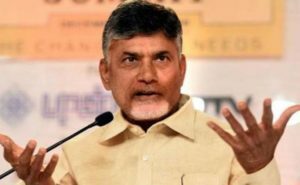 It is learnt Naidu has promised to give MLC ticket to Vangaveeti in order to avoid disturbance to the sitting MLAs, but that has not pleased him. May be for that reason, he has backtracked on his move to join the TDP. 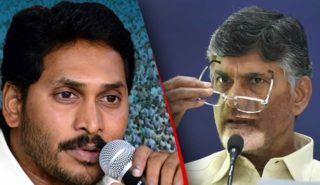 Now, the latest report is that he has started backroom talks with Jana Sena Party leaders. If Jana Sena president Pawan Kalyan gives him the ticket for the seat he wants to contest, Vangaveeti may not hesitate to jump into Jana Sena. Watch out for more developments in this regard.